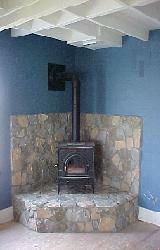 This wood stove was installed in a 100 year old farm house by the Team of Chim-Chimneys. The custom application of the stone hearth and surround is the perfect compliment to this installation. 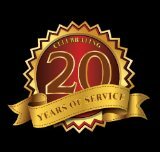 Turn key operation is what makes Chim-Chimneys the business for you! Why Go Anywhere Else?